With the beginning of spring comes the urge to empty your house of all reminders of winter. 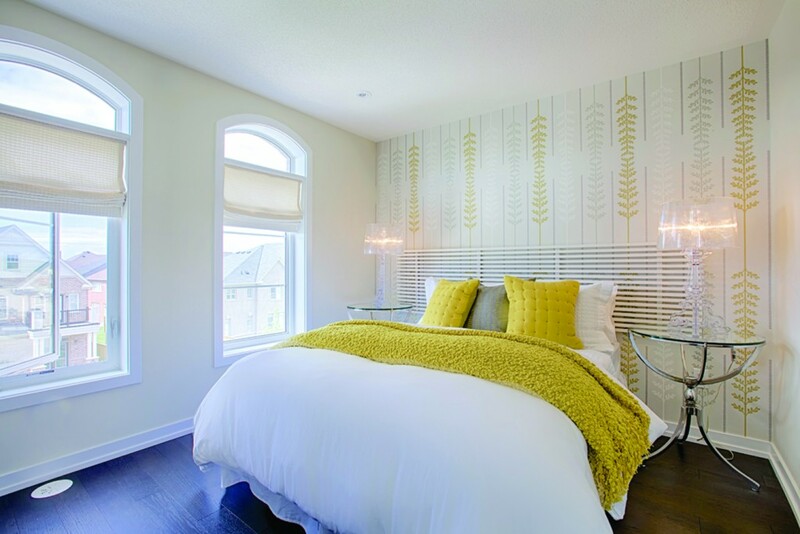 It comes with the need to clean your home from top to bottom and get rid of the clutter. Whether it’s a family job or something your prefer to take on yourself – the idea of making sure every part of your house is spick-and-span can be a bit daunting. Here are a few tips that will leave you and your home feeling revived instead of overwhelmed. Over the winter, the garage often gets overlooked. If an object doesn’t have a place, or if something is too muddy for the house, it will probably end up in your garage. Well now’s the time to make way for spring and move the garden tools to within easy reach. Show your garage who’s in charge by hanging up tools, products, even bicycles. 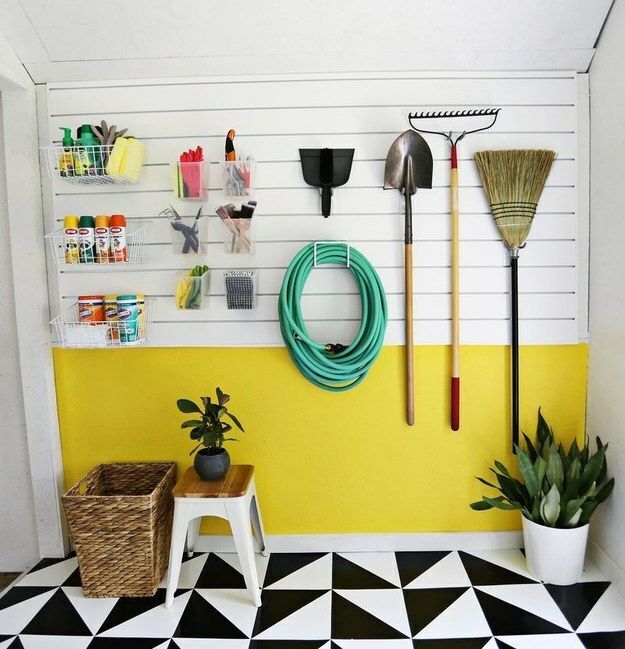 Here are some creative ways to get your garage organized. 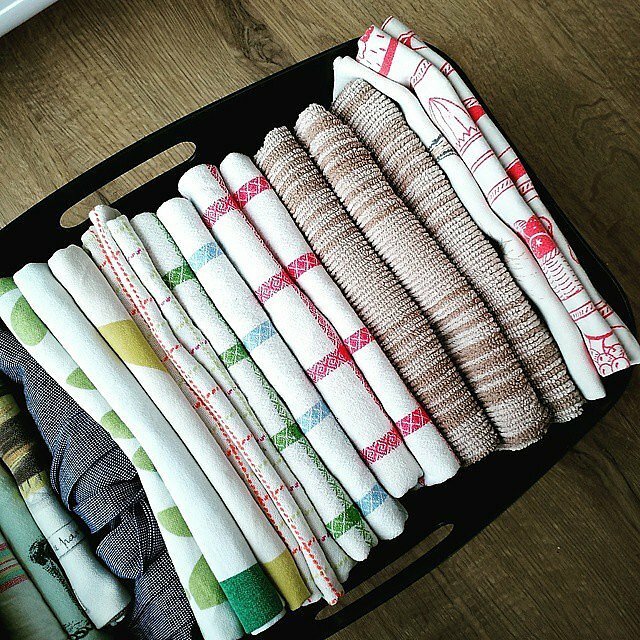 The Konmari Decluttering Method has become all the rage on Pinterest and Facebook. It’s a slightly unconventional, but effective, method of organizing everything. Instead of going room by room, you organize by category, such as clothing or books, and you get rid of anything that doesn’t “spark joy”. This is a great way to organize small spaces. If your past cleaning methods aren’t doing the trick anymore, this may be the solution. Get back to basics. There are a lot of little things that get overlooked when doing a full spring cleaning overhaul. Cleaning out the fridge, restocking supplies, and washing your blinds often fall to the wayside. Doing these few small things go a long way. The important thing is, don’t get overwhelmed by your cleaning regimen. Do one thing each day and by the end of the month you’ll have completed everything on your to-do list. Don’t overlook the basics when spring cleaning your home. Before you begin your spring cleaning, schedule out your time, list what needs to be done, and check it off when you complete each task. 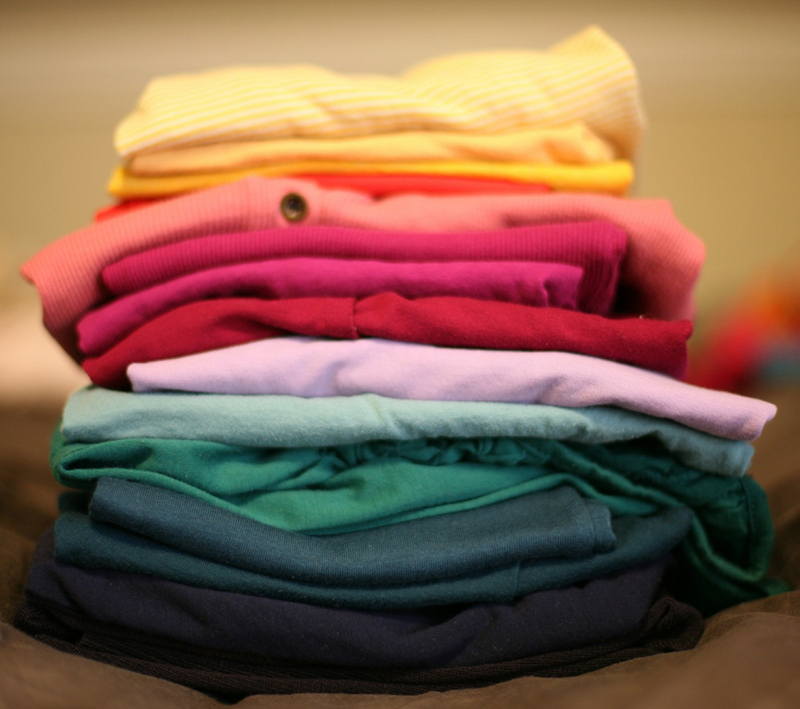 By cleaning room by room, spring cleaning can be done according to your schedule. We found this handy guide to get you started. 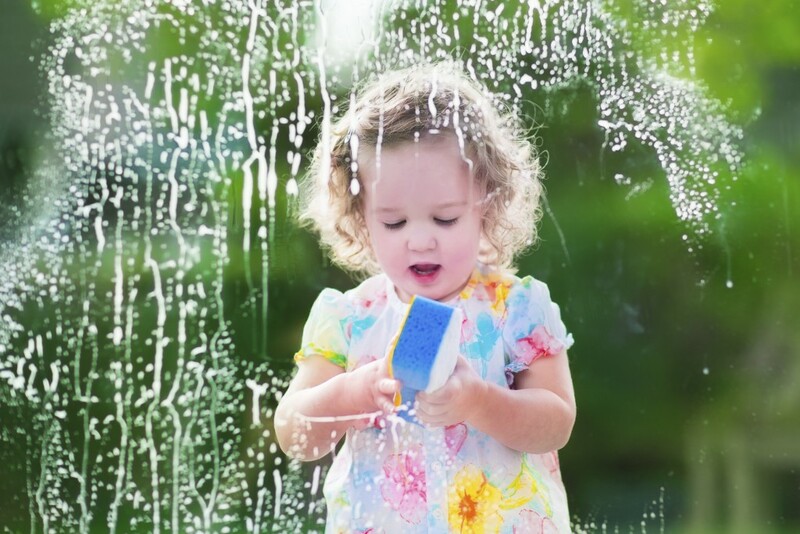 Be sure to open the windows and let the sun shine in while cleaning. When nice weather finally hits, take advantage of it by spring cleaning your garden. 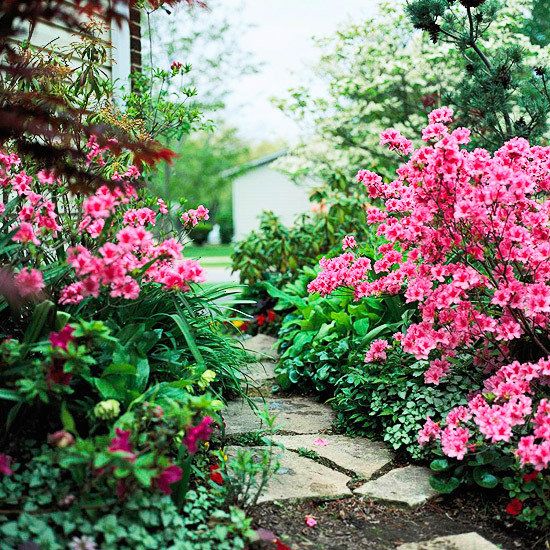 Tidy, fertilize, prune, clip and de-weed your flower beds to make them look fresh and new. Adding compost to your garden is like feeding your plants a spring tonic. To update your garden, plant a few new flowers that thrive in the spring. Check out our earlier blog for more tips on early spring gardening. There are many ways to get your spring cleaning done. Find a way that works for you, and stick to your plan. A good spring cleaning will leave you feeling refreshed and accomplished, while leaving you more time to enjoy the great weather!